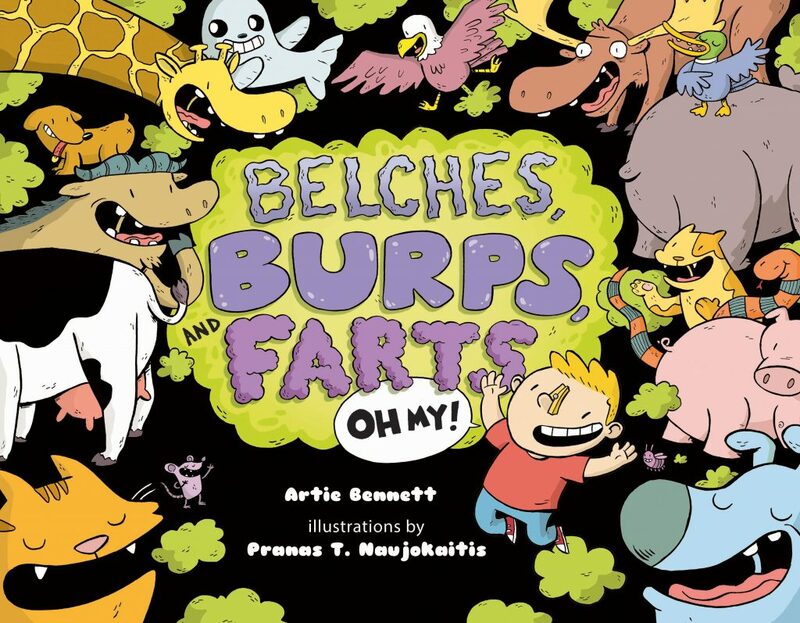 * which animals can't "cut the cheese"
Capped off with a spread on "Fart-tastic Facts & Burp-tacular Bits," this amazing, amusing mix of humor and nonfiction is an ideal draw for reluctant readers, classroom units on body science--and kids who just think burps and farts are funny! look for this to be a hit with both kids and educators. For as Mr. Bennett puts it: Every living person farts. Nincompoops and those with smarts. Opera singers, lumberjacks, bell ringers, and quarterbacks. Bullfighters and acrobats, skywriters and diplomats! 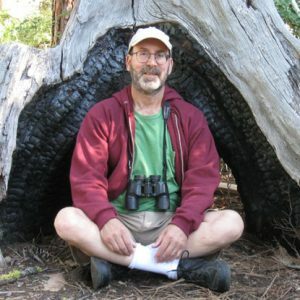 All must fart--it's nature's way. We all "break wind" both night and day.